With the “on-the-go” market literally steaming ahead in the UK, the topic of paper cup recycling has never been hotter. 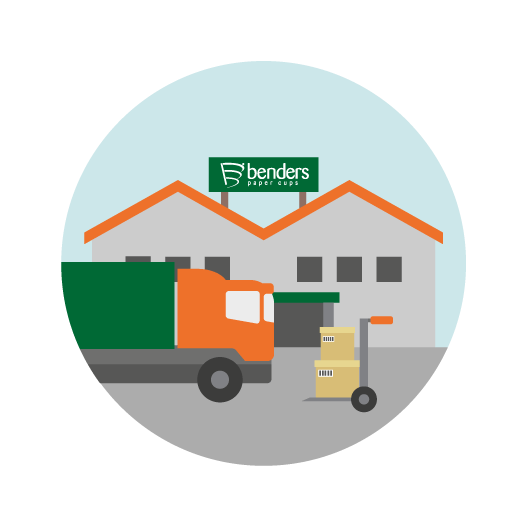 Benders Paper Cups is a leading UK based dedicated paper cup manufacturer and has reinforced that commitment by signing an agreement with ACE UK (Alliance for Beverage Cartons and the Environment) along with 13 other companies from across the paper cup supply chain. From 1st January 2018, all of ACE UK’s Bring Banks will accept paper cups, delivering an additional 382 recycling points across 97 local authorities within the UK. These cups will then be taken to ACE’s recycling facility in Halifax. By working in partnership with ACE, Benders will be at the forefront of a drive to ensure paper cups are included in recycling programmes. Currently, 66% of local authorities collect beverage cartons through bring banks and will extend to kerbside collections from January 2018, ACE and the 14 other organisations including Benders will be looking to achieve the same levels of coverage for paper cups. “Anyone who has worked for or with our company will appreciate our on-going commitment to investing in the end cycle of our manufacturing operations; we produce products that improve day to day life, but are keenly aware that the same product shouldn`t have a detrimental effect on the environment. The agreement with ACE sets in place a firm foundation to build on paper cup recycling as well as to also increase awareness of the supply chain, delivering a message that paper cups can and are being recycled. ACE UK has been successfully running the beverage carton industry’s recycling programme for the last ten years driving significant increases in carton recycling as part of its role as the UK beverage carton industry trade body. 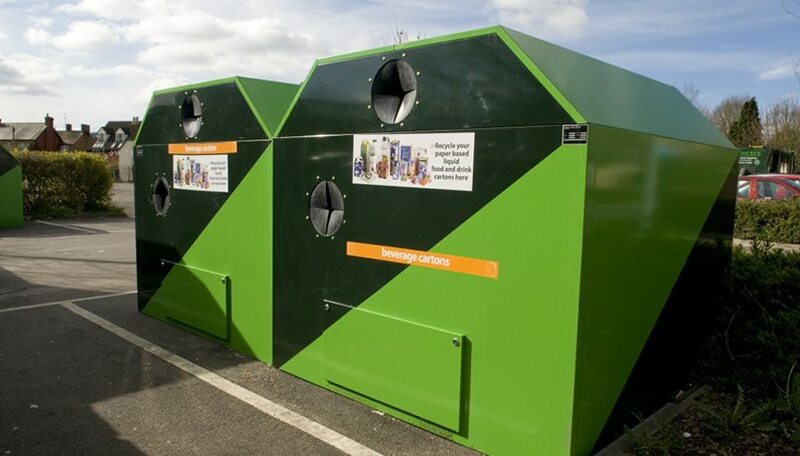 During this time it has worked closely with local authorities and waste management companies so that in 2018 92% of local authorities will collect beverage cartons for recycling through either Bring Banks or kerbside recycling collection. With the continuing UK thirst for beverages increasing, this agreement is a watershed moment for Benders Paper Cups, a company with a pedigree in demonstrating Corporate Social Responsibility and a leading force in taking an active role in all issues surrounding the recyclability of our nation`s “coffee culture”.